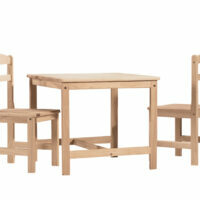 Give your kids their own space to do crafts, enjoy snacks, or just play with the Kids Mission Table and 2 Chair Set. 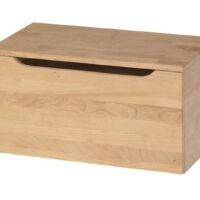 The Storage Chest and Toy Box is a classic toy box. 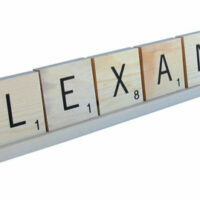 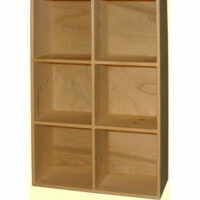 It’s made of real wood (no particle board) and comes in four sizes. 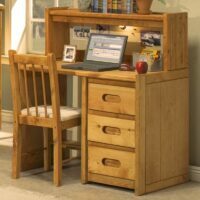 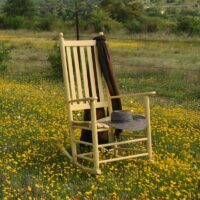 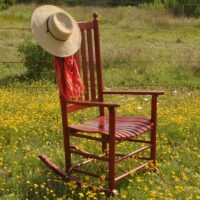 Trendwood Wrangler Bunkhouse Desk Chair is a perfact match for the matching Wrangler Desk and hutch. 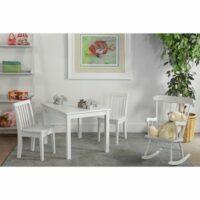 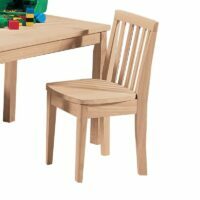 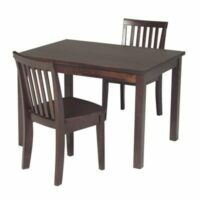 Give your kids their own space to do crafts, enjoy snacks, or just play with this Kid’s Table and 2-Chair Set. 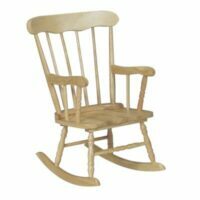 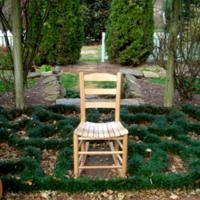 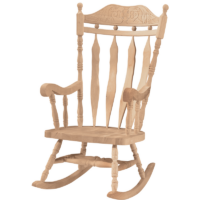 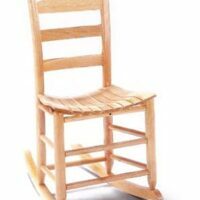 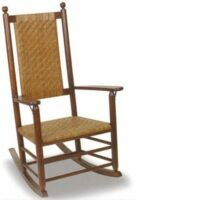 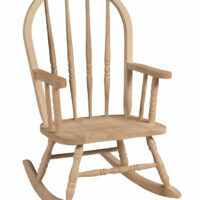 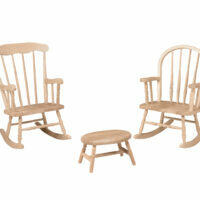 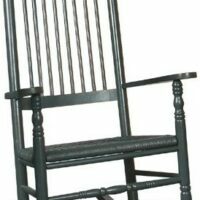 This Wood Kids Chair has traditional turned wood styling. 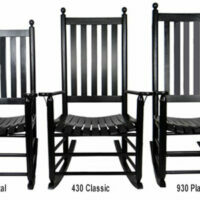 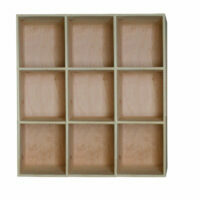 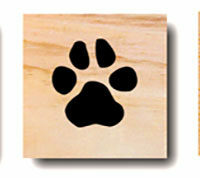 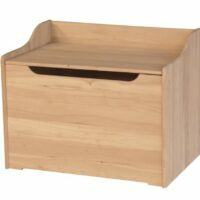 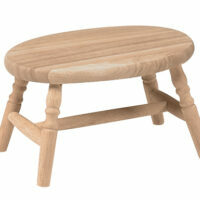 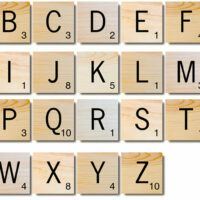 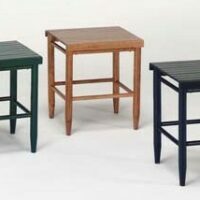 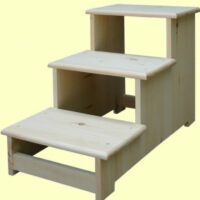 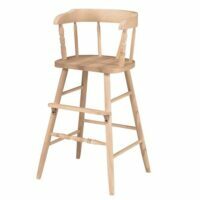 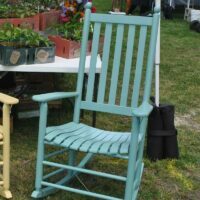 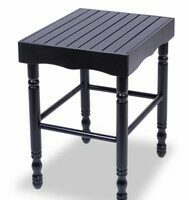 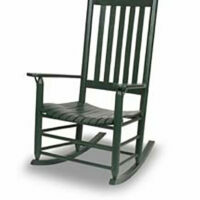 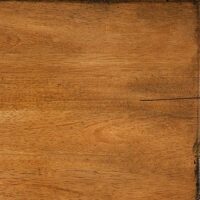 It’s sturdy and well made with solid wood.